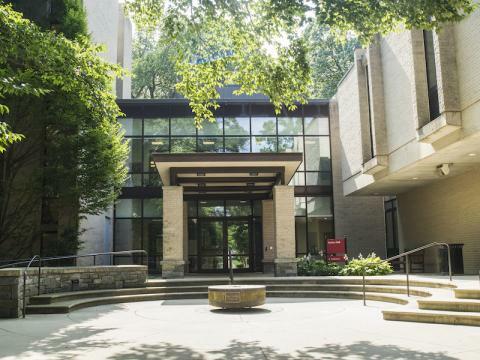 Kim and Tritton Halls are the newest additions to the Haverford community. Haverford is a residential college with over 98% of students living in campus housing. Student housing is overwhelmingly coed, and residence halls offer a wide variety of accommodations from 4-person apartments to suites and singles. Spring Break begins Friday, March 8, 2019 at 4:00 p.m. and ends Monday, March 18, 2019 at 8:30 a.m. All residence halls will be open during the break. The following information is for students who are leaving their campus housing and not returning in the Spring semester. The deadline to complete your move out is by 12:00 p.m. on Saturday, December 22.